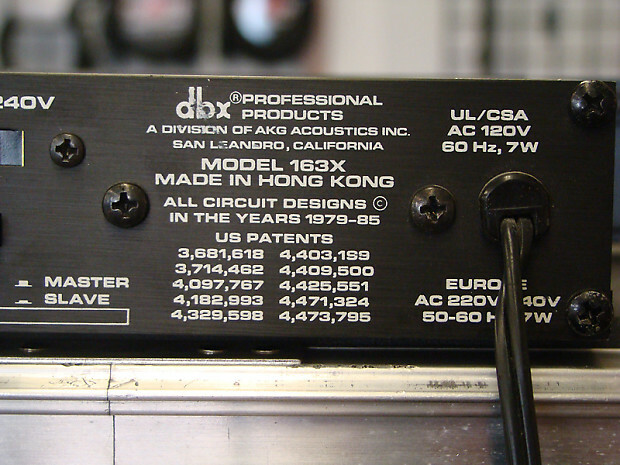 The dbx 163X rack mounted Compressor/Limiter provides traditional dbx sonic quality and performance for the working musician, DJ, studio operator, or anyone who needs a friendly compressor/limiter/preamp. 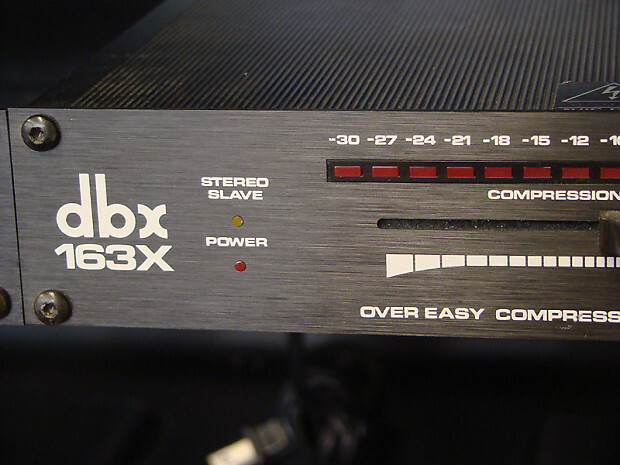 The 163X incorporates dbx OverEasy compression with soft knee threshold, a patented dbx VCA and human-ear compatible true RMS detection. 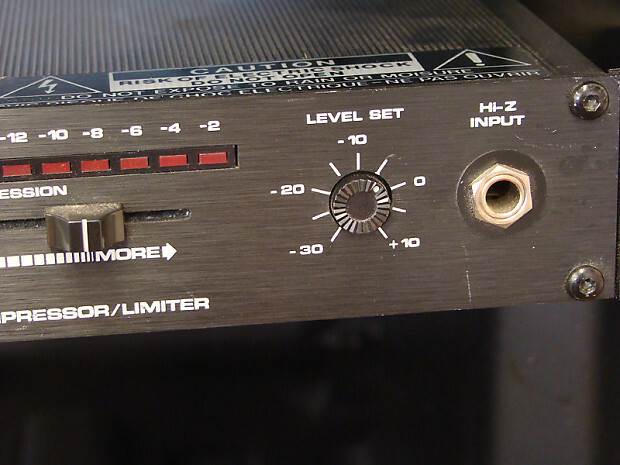 Key operating parameters are integrated and controlled by a single front panel slide control. 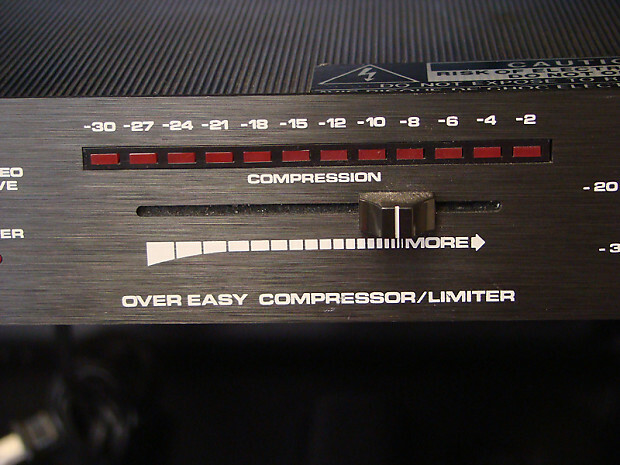 After a simple level-set adjustment, the desired amount of compression can be rapidly and easily set or adjusted with the slider- without requiring the adjustment of separate Thershold, Ratio, and Output controls as found on conventional compressors. 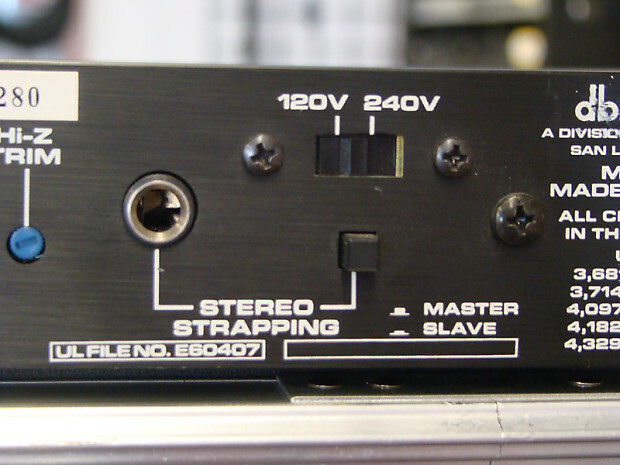 Front panel inputs allow quick and complete system hookup and operation that can be switched over to instrument or microphone just by "plugging in" to the front panel. 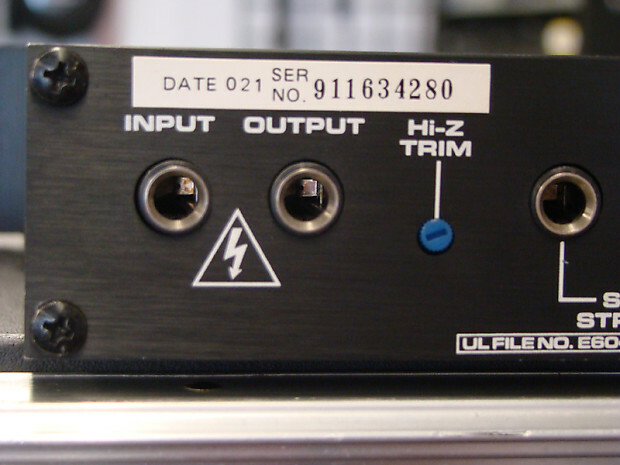 This front panel Hi-Z input includes a preamp (with rear panel trim) for bass, guitar, synthesizer or other Hi-Z devices, including a Hi-Z mic (or Lo-Z mic with appropriate transformer). The standard input and output jacks on the rear panel are designed for operation at the line levels from -30dBu to +10dBu. 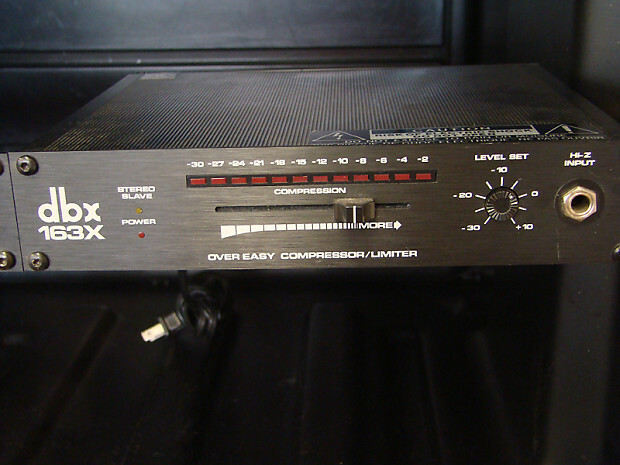 This model is excellent for quick compression of bass or drums. 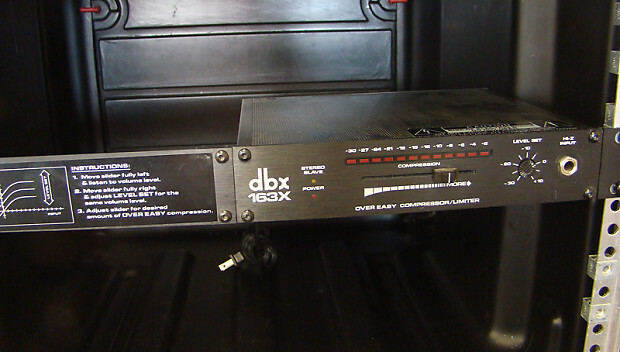 This item is in excellent condition and is being sold as consignment through our stores. Please contact us directly with any questions. We usually ship with tracking number, insurance, signature required, anywhere in the CONUS, and typically use USPS. We don't accept returns on consignment items. All new and used refunds may be subject to a small restocking fee, as well as original full outbound shipping costs. Please read item descriptions carefully, and look at all the pictures. Ask questions before purchasing. On other items, if you do encounter a problem, reach out to us first. We want you to be happy with your gear, and we appreciate every opportunity to make a situation right should an item not meet your satisfaction. Before returning an item for any reason, you must contact us first to receive a Return Authorization Number (RA#). Items may not be accepted for return or refunds/exchanges may be delayed without a proper RA#.